SONY VAIO LAPTOP REPAIRS, SONY REPAIR SERVICE, SONY VAIO SPECIALISTS FOR SONY VAIO. BOOT PROBLEMS SONY VAIO SERVICES, SONY REPAIR UK, SONY REPAIR LONDON AND UK SONY VAIO SPECIALIST. SONY VAIO MOTHERBOARD REPAIRS AND SONY VAIO SCREEN REPAIR SERVICE SONY SCREENS SONY REPAIR. INVERTER REPAIRS FOR SONY VAIO LAPTOPS, POWER ISSUES FOR SONY VAIO POWER PIN REPAIRS FOR SONY LAPTOPS. >Because of the high demand in repairs for laptops we can now REPAIR your laptop and send your laptop to anywhere in Europe!! 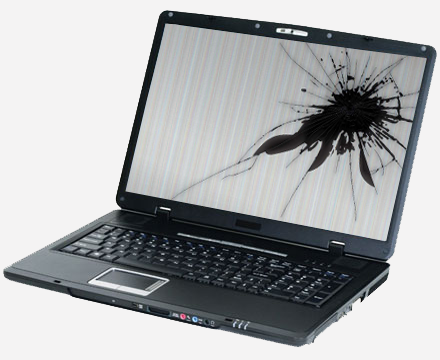 We offer component level repairs on all makes and models of laptops on the market. Our usual turn around on laptop repairs is from 1-5 days depending on how severe the problem is. We are open seven days for laptop repairs and repair all the best brands like Ibm Dell Toshiba. Rare laptops bought in other countries can also be repaired at our workshops. We will never charge our customers for motherboard parts. 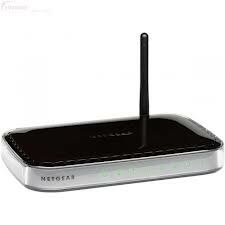 Motherboard parts such as diodes or capacitors transistors or fuses are extremely cheap. Why not call us today. Another problem is broken power pins. Sometimes the laptop power lead is pulled very hard and the pin at the back of the laptop breaks off. This can be repaired easily. Broken power pin adapters can be repaired but as these are cheap you may want it replaced. We love component level repairs no job is too difficult. We currently have many sony vaio 10.6 inch screens for sale. They are x black and in perfect condition. They are for the t1xp and t2xp screens on sony vaio laptops.